Air conditioners seem to last forever, pumping out cool air year in and year out. Despite all of the difficulties that you throw them, including leaving towels over their airways and damaging the coils, they keep going, right up until that time when they stop dead. Most of the AC units that are operating in Nevada homes are too old for use, and are no longer energy-efficient or functioning to their full capacity. If you want to make sure that you get the most from your AC unit, and want to save money on your energy bills, then a Las Vegas air conditioning service like Air Pro Master could be the best way to start. 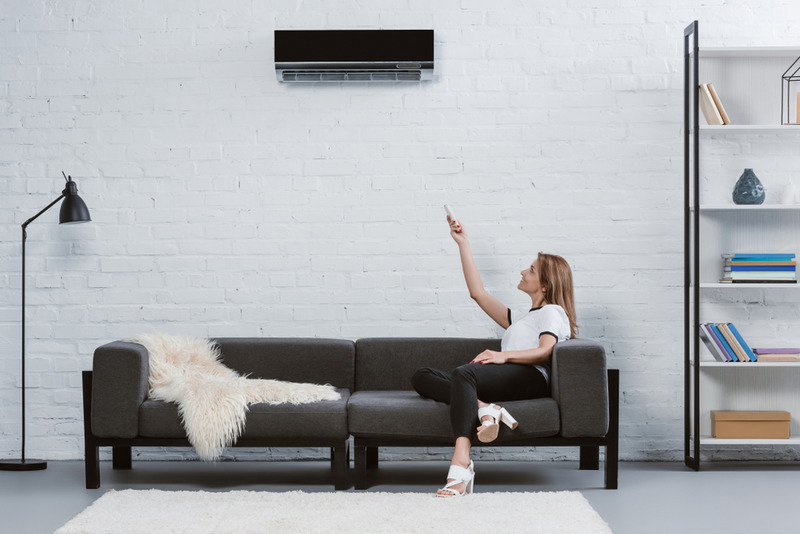 One of the key reasons why you need to have your air conditioning unit regularly serviced is that a lack of maintenance can result in a declining performance, accompanied with rising electricity bills. It has been known for many years that the average AC unit will lose about five percent efficiency per year, for each year that it is in operation. So a unit which is rated 12 in energy efficiency three years ago will now have only nine percent SEER. The government encourages you to have your unit serviced annually in order to cut back on energy use, and to preserve energy efficiency in your home. This is because most of the energy lost through that original depreciation can be recovered through maintenance, so that even a relatively old unit can still be functioning at 90 to 95 percent of its original capacity and output. How Often Does This Service Need To Be Done? 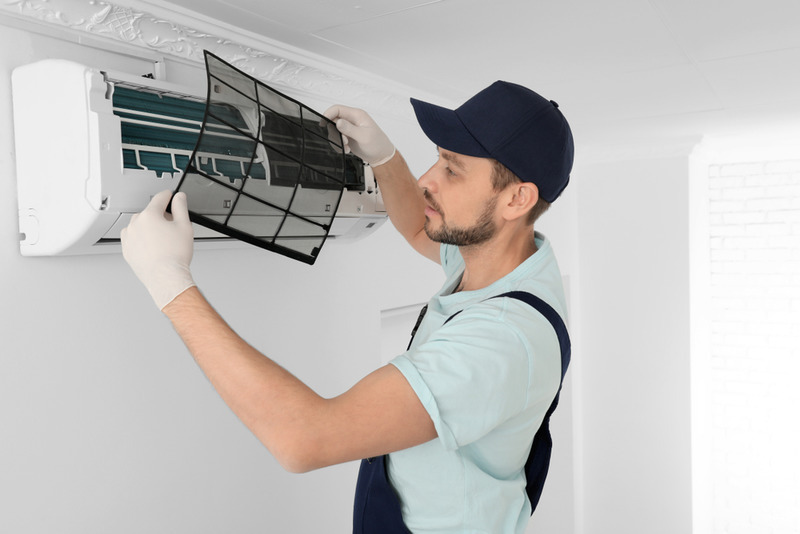 As a rule of thumb, it is recommended that you have the AC unit serviced and inspected at least once a year, preferably at a time when it is not operating. The amount of dust and debris that accumulates during yearly operation means that it is necessary to service it and clean it out annually. However, if you have any doubts about your unit and its current efficiency, then you should never feel worried about contacting our team to arrange a service, regardless of the time of year or when the last maintenance was performed. There are two areas where service is essential, and where regular maintenance is vital in order to keep the unit functioning correctly. These two areas are the AC filters and the coils. Perhaps the single most important maintenance is with the filters. These can become clogged quickly, reducing airflow and forcing the system to work much harder than necessary. Air may also carry dust and debris into the coil, causing it to break down and reducing your efficiency by as much as 15%. Regular removal and cleaning of the filters is vital. The two coils are also prone to collecting dirt, which is why it is so important to make sure that they are regularly serviced. The evaporator coil can become dirty, and the condenser coils may be affected by external dirt and debris such as fallen leaves or cut grass. Minimizing the dirt near these units is vital, and having the area cleaned regularly will help the unit to keep operating efficiently. They should also make sure that the AC unit is within modern compliance standards, and that the refrigerant is being evacuated to a safe space, rather than being released into the atmosphere. These are only a few samples of what the technician should be doing in your home. You may have already realized that it is not possible to manage all of this maintenance work by yourself, and while you could reduce the cost of a service by doing some of this work, you will still need to bring in a professional to ensure that the work is correctly done, and that the unit is operating to a high standard. Remember: the longer you leave it between service visits, the more inefficient your AC unit will become, and the more expensive your energy bills will be. To prevent the unit from becoming to inefficient, or failing completely, simply contacting us today online, or call (702) 935-5622 now.